Shalom! We are so excited to host our 6th Jubilee Sukkot Celebration at Camp Tadmor! Every year is a wonderful time of fellowship, as believers come and gather from all over to honor our King. Camp Tadmor is a luxuriously forested campground in the foothills of the Cascade Mountains, a perfect backdrop to celebrate the Festival away from the normal pressures of the rest of the year! With many different accommodations available for lodging, there’s sure to be something for everyone! In addition to this beautiful setting, we endeavor to provide a week long program that serves to edify the Body as well as honor Yahweh and promote an atmosphere of worship! 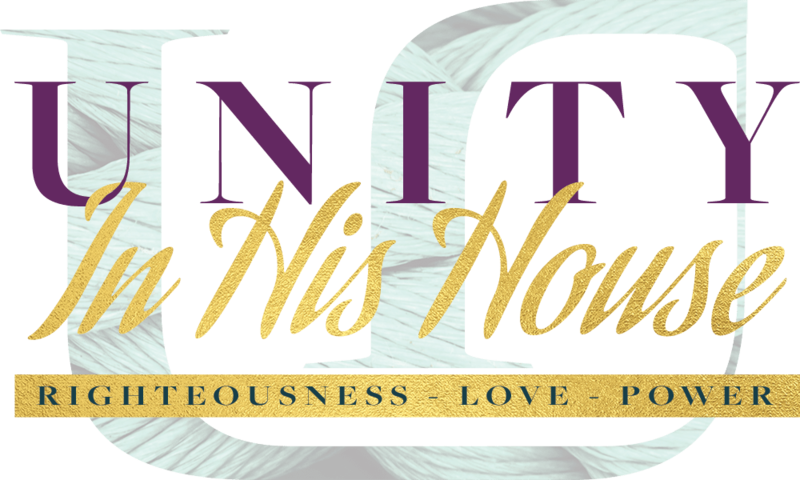 This year’s theme, Unity in the Body, is something that we feel the Father is at work doing right now! Bringing His Body together to accomplish the work of the Kingdom! Manna from Heaven Ministries will be joined this year by Remnant of Truth International, Remnant Remedy, Emet En La Torah Ministries, and more! In addition to nightly worship and teachings, throughout the week will be special workshops ranging from essential oils, to crafts, to special teachings, to beginner Hebrew classes, to children activities. We also are able to take advantage of the campground’s outdoor activities if there is enough interest such as paintball, giant swing, and a high ropes course. In addition to these scheduled events, there is a beautiful 4 acre lake, basketball court, volleyball court, game room, coffee shop, and numerous hiking trails for you to enjoy! We also host a Messianic Marketplace for the Sukkot Week! If you would like to be a vendor in the market, please contact us for details! In order to best accommodate all those who would like to attend, we have several different options as far as registration! We have the full time rates covering the entire Sukkot celebration for adults (16 years old and up) and for children (4 – 15 years old), children 3 and under are free, weekend rates (for the final days Friday-Sunday), or single night rates (for the first Sunday – Thursday single night stays). Camp Tadmor also provides catered kosher meals for the entire week (Brunch & Dinner), and we are happy to provide several options regarding meal tickets, with both adult and child rates. There is also a large selection of lodging options ranging from tent sites, to cabins, to yurts, to RV sites, and the price is for the entire week to book the lodging! If you have any questions regarding registration options, please contact us! If you would like to download the manual registration form, we also have a payment plan option, but if you like to register online and pay in full, please fill out the form below! Details are listed in the registration packet available to download. As Sukkot gets closer, we will have finalized schedule of events and speakers available! We also will be releasing the official logo for this year’s Jubilee Sukkot – which will be available for shirt orders as we get closer!